Modus is a consulting engineering firm. We specialize in mechanical, electrical, and technology engineering for the construction industry. 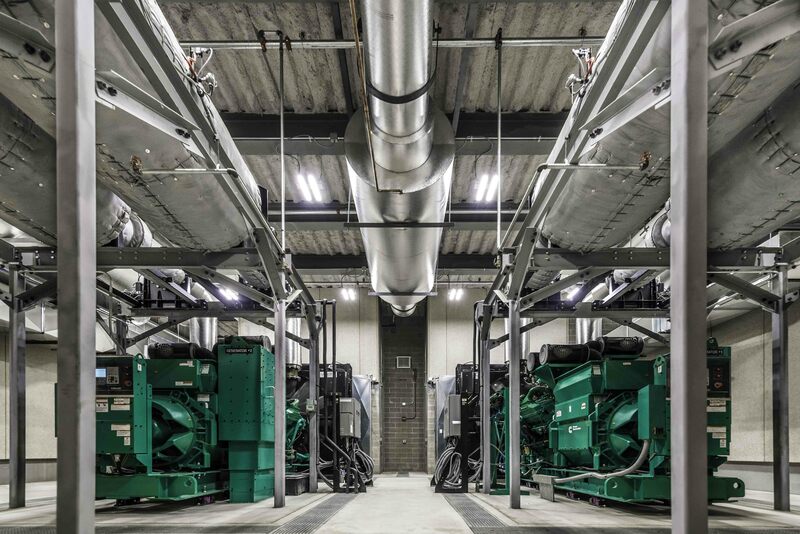 As a consultant, we provide the technical expertise and design for owners, architects, industrial, and large institutional customers who are constructing and renovating facilities. 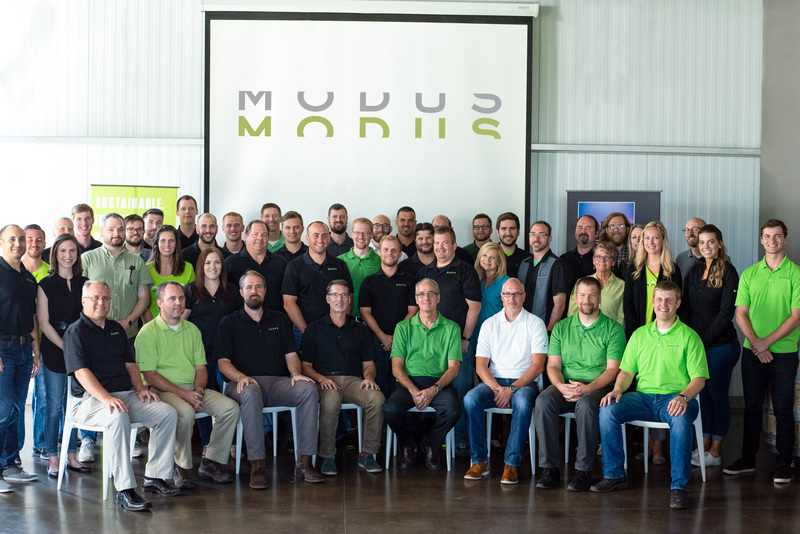 MODUS is the largest Iowa-based engineering consulting firm. 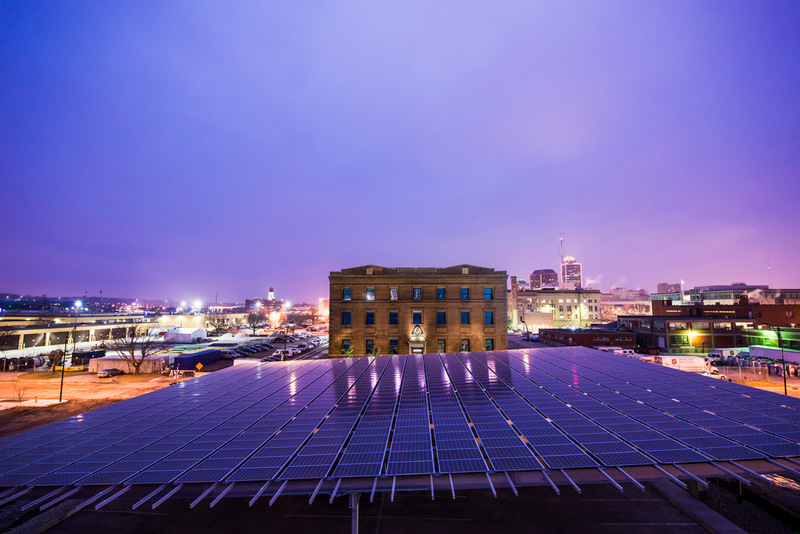 We have offices across the state in Des Moines, Iowa City, and Waterloo. MODUS has provided our clients with expert services for more than 50 years. Our designs consistently push industry standards, increasing what is possible. 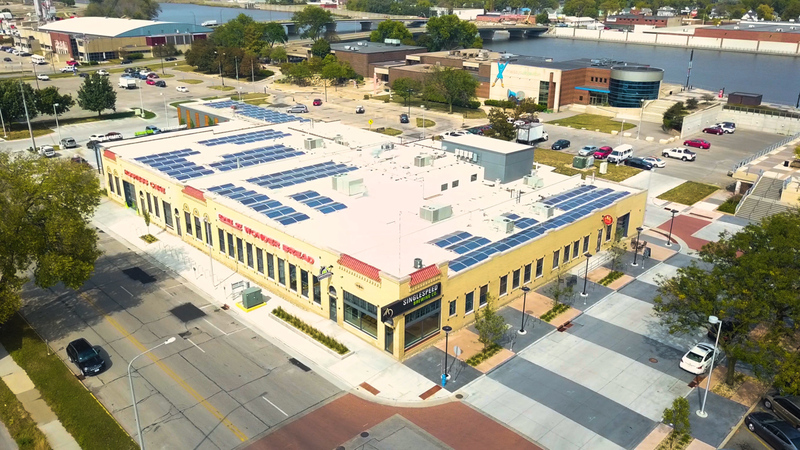 Our projects target LEED goals. The ability to reach these goals over the years has provided us with a portfolio full of sustainable designs. We provide our clients with the best customer service available. It’s this support that has our clients returning while providing us with constant growth across all industries. SINCE 1963, MODUS (FORMERLY GILMOR+DOYLE) HAS ENGINEERED MEPT SYSTEMS FOR MORE THAN 11,000 BUILDINGS WORTH HUNDREDS OF MILLIONS OF DOLLARS. 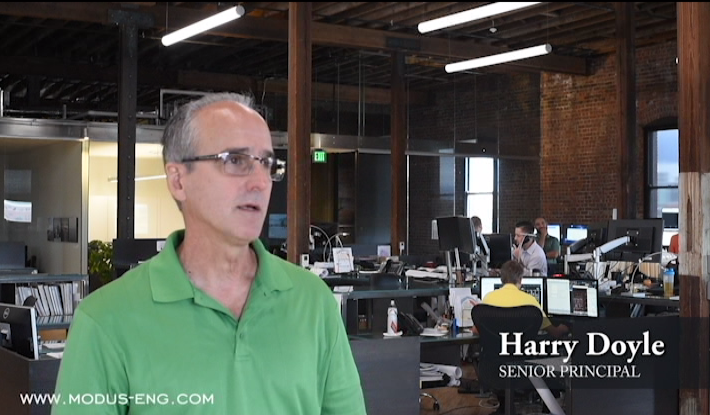 The key to our success and longevity is a disciplined approach to collaboration with clients. There are no off-the-shelf designs at MODUS. No templates or pre-packaged approaches. 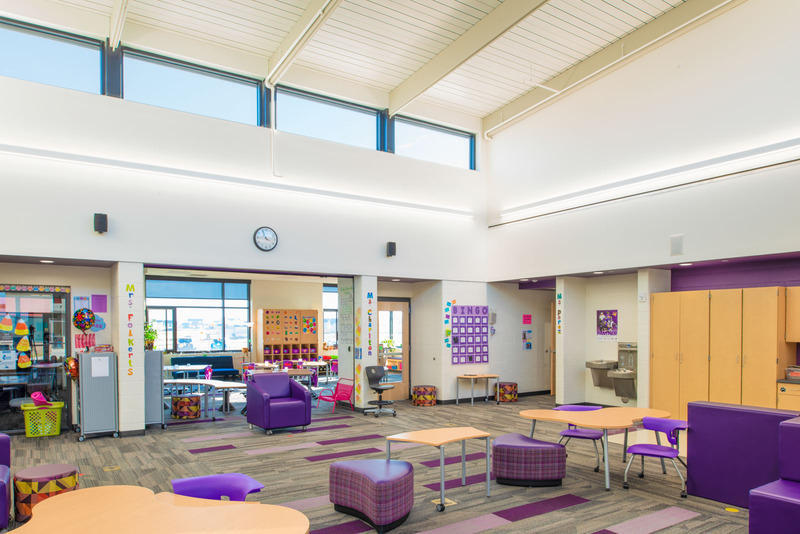 Instead we begin each facility engineering project by helping clients clearly articulate the goals of their structure or system. Then we ensure that everything we do moves the project toward achieving those goals. Delivering high-performing, innovative building solutions by integrating client’s objectives with our staff of exceptional consulting engineers. 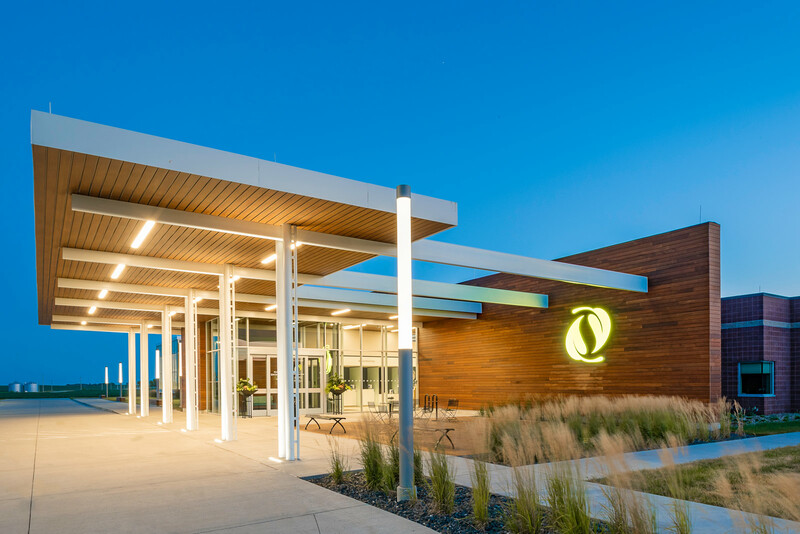 MODUS, the largest Iowa-based engineering firm, won the ASHRAE National Technology Award for the Market One development in Des Moines, Iowa. 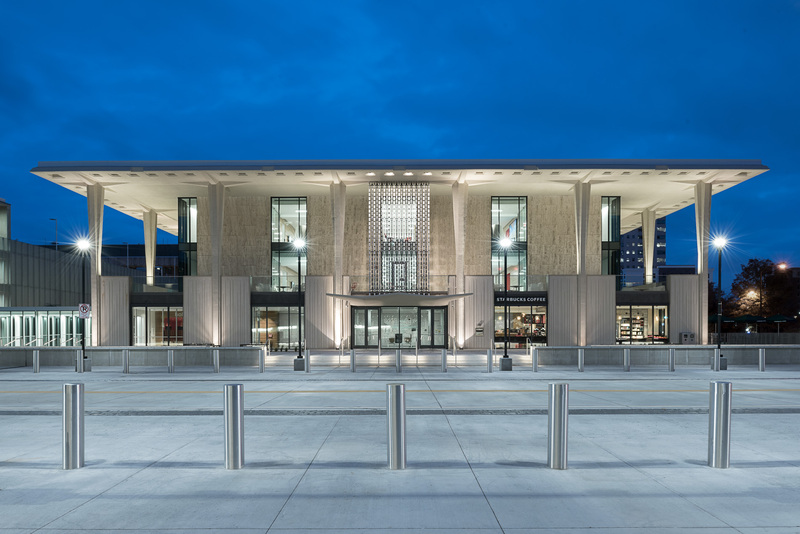 This globally recognized award identifies engineering excellence for the restoration of an existing commercial building and is highly regarded throughout the industry. MODUS has always aimed to provide a fun and exciting culture for our employees. Whether we are exploring Cancun on a company retreat or having dinner and bowling, it’s important that our employees enjoy where they work and whom they work with. We believe a fun and exciting atmosphere produces the best designs. 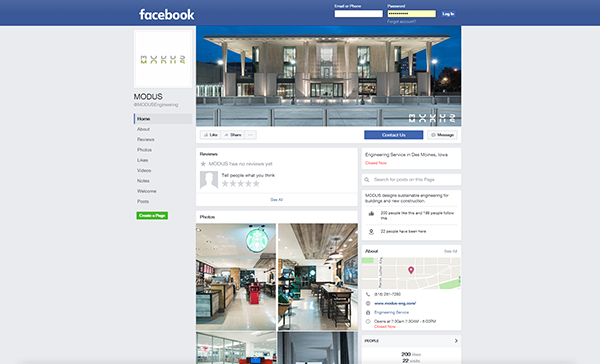 Hopefully, a quick visit to our Facebook page will help you see what it’s like to work at MODUS.